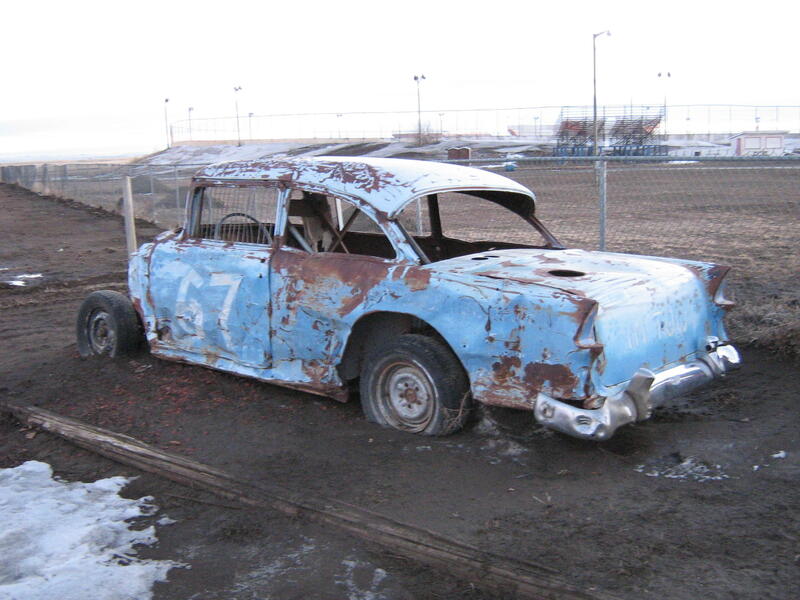 An old demolition derby car combines the artistry of man with the whims of chance and nature. The car is a mechanical work of art. There are people who obsessively design, build and restore cars... and others crash them with just as much passion. From the Art of the Car Concours to the demolition derby. 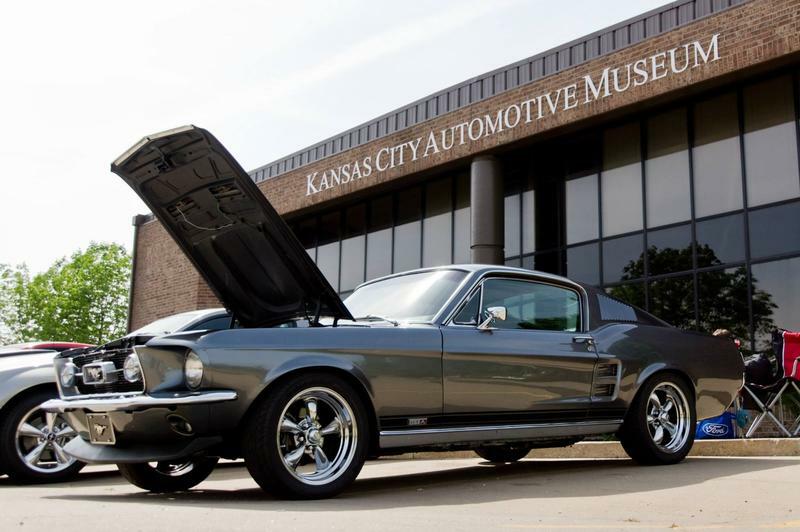 Kansas City holds an astonishing amount of auto history from the first African-American auto dealer in the U.S. to the park and boulevard system started in the 1890s that shaped our city's traffic flow today.